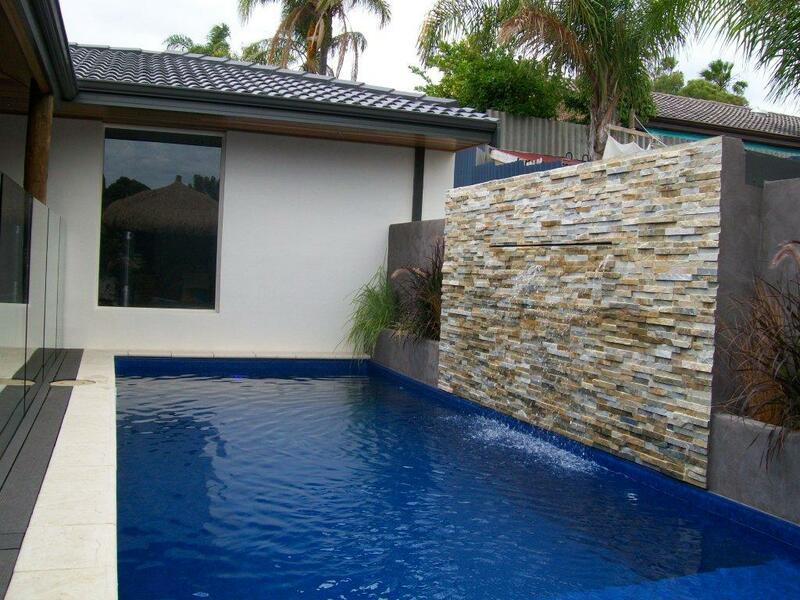 Create a Wall Wash Water Wall with our Water Feature Kits. It's easy to Install - perfect for DIYers! fast delivery, product was what we wanted Thankyou.